ACE is a new electric propulsion system for satellites with high thrust to power and 3x more impulse per mass and volume than competitors. Credit: PRNewsfoto/Apollo Fusion. 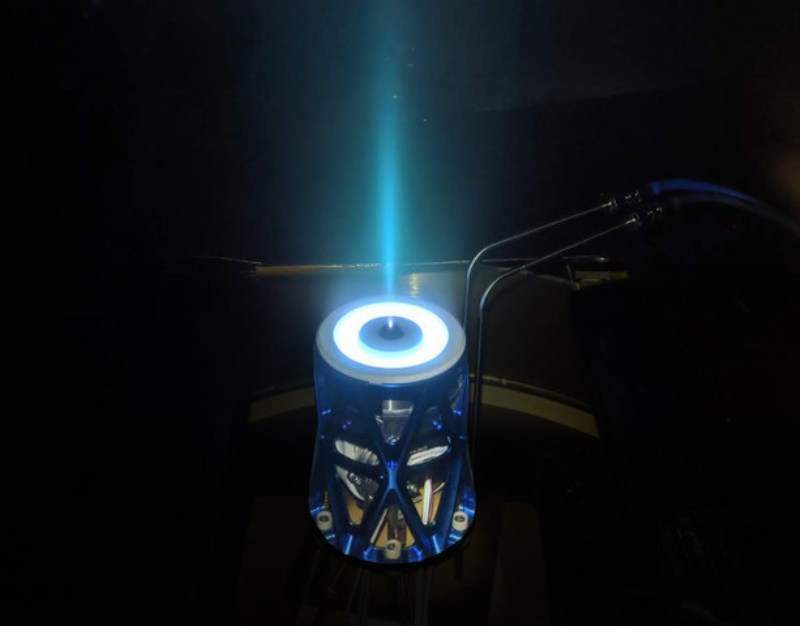 Satellite propulsion startup Apollo Fusion has raised funding through a Series B round to support the development of its electric satellite thrusters known as Apollo Constellation Engine (ACE). The company has received $10m from Reid Hoffman from Greylock Partners and plans to use the investment to increase its manufacturing capacity to deliver hundreds of ACE systems annually. The investment, which has brought the total amount raised by Apollo Fusion to over $18m, will be used to double the size of the company’s lab space and commission new large thermal vacuum chambers to speed up acceptance testing of hundreds of ACE propulsion systems. In addition, one of the members of Greylock Partners, Reid Hoffman, who is also the co-founder of LinkedIn, has joined the board of directors of Apollo Fusion. Apollo Fusion CEO Mike Cassidy said: “We’re seeing tremendous interest from big prime contractors and from fast-moving start-ups. Apollo Fusion was established by Cassidy in collaboration with Ben Longmier, a former professor of Aerospace Engineering at University of Michigan. Longmier said: “Our team brought over 100 years of electric propulsion experience to this new, clean-sheet design. According to Apollo Fusion, unique features make ACE up to 3x smaller and lighter per impulse than other electric propulsion systems. It also has major innovations in the cathode, flow system, magnetic lensing, magnetic circuit, thermal radiation, and propellant. Verified by US-based testing lab The Aerospace, the propulsion system is designed to serve commercial and government customers in the US and Europe.